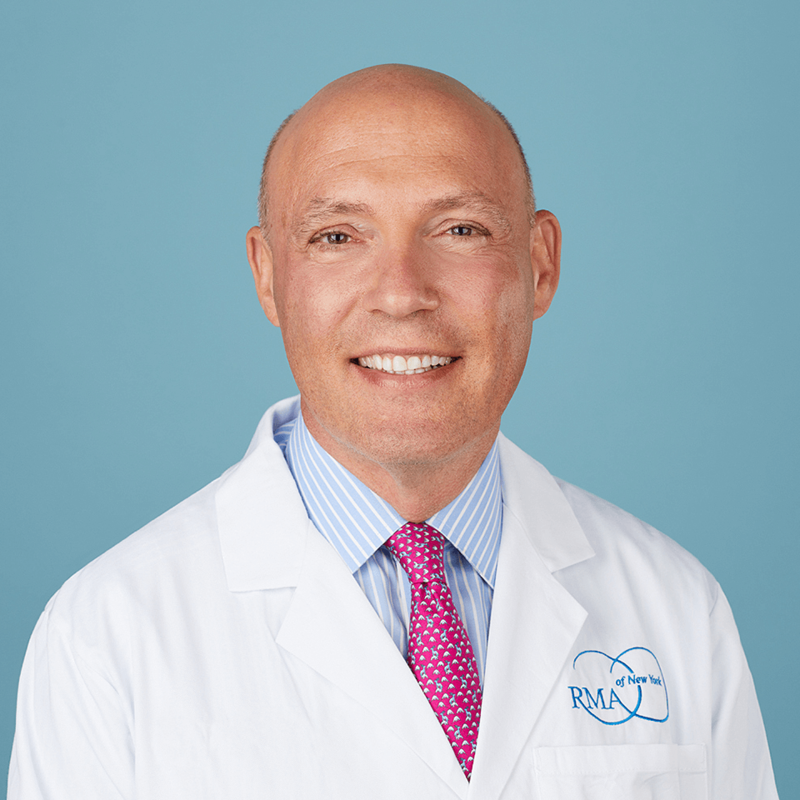 Dr. Natan Bar-Chama, Director of the Center of Male Reproductive Health at RMA of New York, is a board-certiﬁed Urologist and Male Infertility Specialist. Following his urology residency at the Albert Einstein College of Medicine, he was awarded the New York Academy of Medicine F.C. Valentine Fellowship and sub-specialized in Male Reproductive Medicine and Surgery at The Baylor College of Medicine in Houston, Texas. For the last 20 years, Dr. Bar-Chama has been the Director of Male Reproductive Medicine and Surgery and is on faculty in both the Departments of Urology and Obstetrics/Gynecology and Reproductive Science at The Icahn School of Medicine at Mount Sinai. Dr. Bar-Chama’s practice is exclusively dedicated to the ﬁelds of male infertility and sexual medicine, and he has published extensively and lectured throughout the world in these areas. He is currently on the Board of Directors and slated to be President of the Society for Male Reproduction and Urology (SMRU), is past president of the Society for the Study of Male Reproduction (SSMR) and serves on the board of directors of the patient advocacy organization, Path2Parenthood. Annually since 2005, Dr. Bar-Chama has been listed in New York Magazine’s Best Doctor list of Urologists. Izadyar F, Wong J, Maki C, Pacchiarotti J, Ramos T, Howerton K, Yuen C, Greilach S, Zhao HH, Chow M, Chow YC, Rao J, Barritt J, Bar-Chama N, Copperman AB. Luna M, Finkler E, Barritt J, Bar-Chama N, Sandler B, Copperman AB, Grunfeld L. Paternal age and assisted reproductive technology outcome in ovum recipients. Schiff JD1, Luna M, Barritt J, Duke M, Copperman A, Bar-Chama N. The morphology of extracted testicular sperm correlates with fertilization but not pregnancy rates. The unique privilege, responsibility and opportunity to bring decades of experience to help couples find a path to parenthood. If I am not at a swim meet or ice hockey game with my 2 children I am road biking up 9w in NJ. I was born in Israel and came to the United states at age 6. I grew up in Brooklyn, NY.